PREFERRED KITE/BOARD SETUP: The 11.5 ManiaC and the Reincarnation 134. 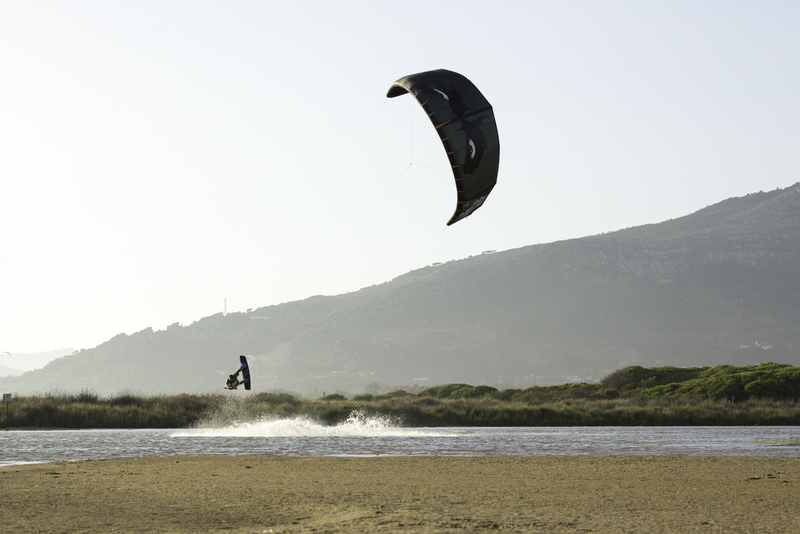 I LOVE KITESURFING BECAUSE: It's the sport with more complete and versatile and the one more in touch with the nature. Wainman Hawaii: How do you feel about joining the Wainman Hawaii Team? Alvaro: I am feeling blessed! The Wainman Hawaii team really personifies the Real wakestyle spirit, and I feel in unison with their way of thinking. There are only Legends on the Team! Respect! WH: You are pure wakestyle rider; tell us what are your favorite tricks and maybe what you are currently working on? 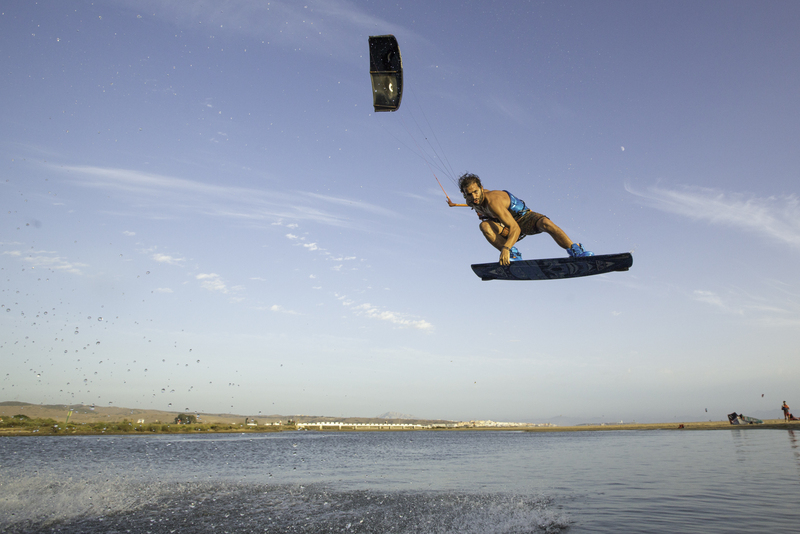 Alvaro: I am not only a wakestyle rider. I always liked to combine different styles, as I truly believe this is the best weapon for kiteboarding to get bigger. Right now I’m focused more on riding Style. WH: You have been testing the Maniac C -kite recently. What do you think about the kite? Alvaro: I’m honestly very impressed with this C-Shape kite. The kite gives you the right slack right on time, but also give you an extra boost that makes your ride more personal. Additionally, it is also very easy to relaunch from the water. The graphics are just insane, I’m tired of seeing so many graphics just based on the logo - this kite is definitely for artists!. WH: What are your goals and plans in cooperation with Wainman Hawaii? Alvaro: My goal its to develop together with Wainman the best gear ever and contribute to the brand as much as possible. All that of course means focusing on style and passion, as these two are the key to getting it done correctly. WH: You are very close friends with Wainman Hawaii pro, Forest Bakker. When can we expect the first action edit on ManiaC kites from both of you? Alvaro: Forest has always being like a little brother to me. He is a genius and such a talented kid not only behind the kite. He is a real visionary and a Great Human being. WH: Few words for the fans? Alvaro: I want to thank every single person that has supported me and all my projects. I always keep saying the same: the key to success was the passion of every single person behind these projects.